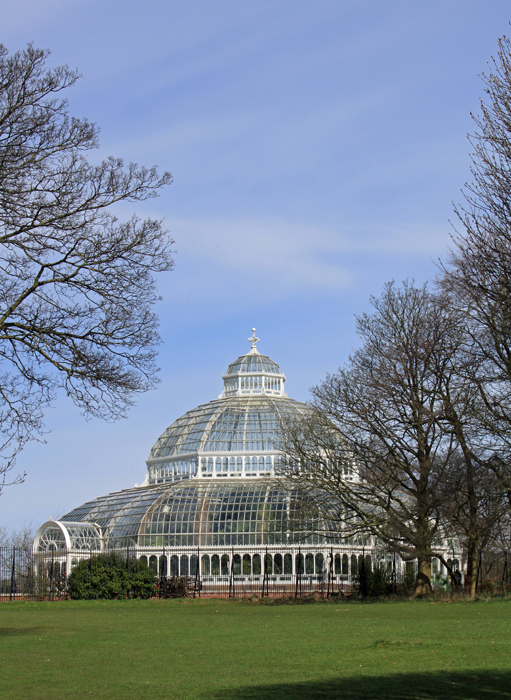 Britain’s Park Story on BBC4 last week included the Palm House in Sefton Park. I took this photograph in April from the South East of the Palm House. It was packed with children on school holidays so I’ve still not been inside but I’m going to try to get over there one day when I’m off work to get some photographs from inside. Thank you for posting this Mark. It looks so much better with all the glass in. It's nice to see. I need to come over to Liverpool at some point.